A custom website can be one of your business’ strongest assets. I offer responsive designs (mobile-friendly) and basic SEO to make sure google will show your site up on their pages. I will work closely with you to analyze your business needs and develop the best solutions for your site. I use mostly WordPress but I can also work with other less known Content Management Systems, such as Omeka, 1and1.com, Wix, SquareSpace. I have been creating websites for 10 years and have more than 50 webdesign clients. This is just a small sample of websites I made with my clients in the last few years. Krista Ernst was looking for a portfolio for her business. She asked for a simple but effective design, where people could read about the projects, and easily contact her. Feta Kitchen asked for a mobile-friendly website, focused on their great food offerings. Squarespace was a great option to reduce maintenance responsibilities and keep it simple to update. Matece Skow was looking for a modern-looking design that would convey her joyous, energetic and calming spirit. It needed to incorporate an event calendar, pop up forms and videos. 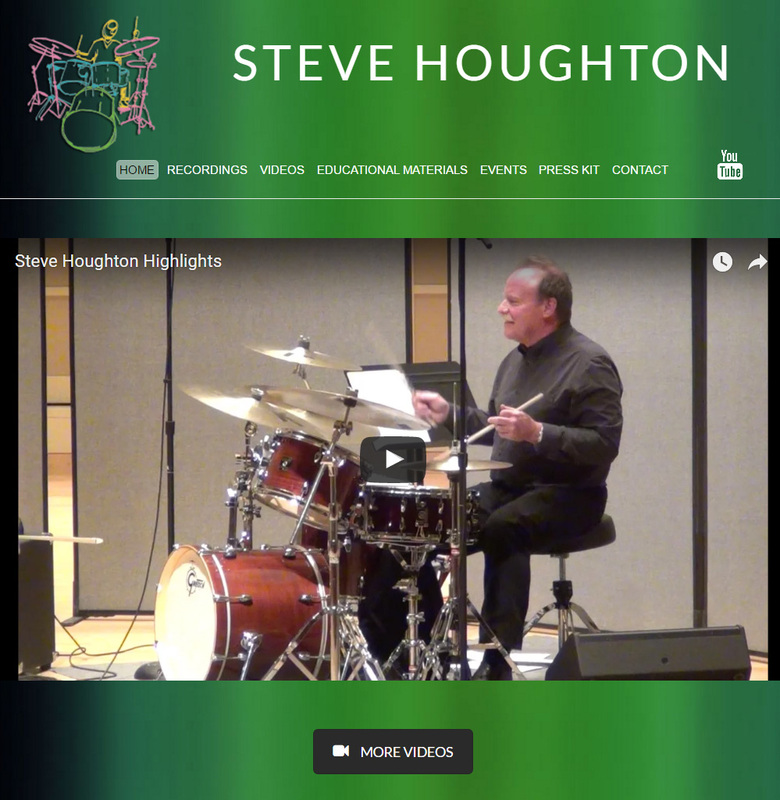 Mobile-friendly website focused on videos and recordings. 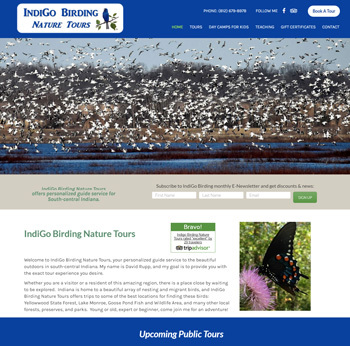 This was a revamp where I adapted the old Dreamweaver design into the modern Wordpress platform. David Rupp was looking for a mobile-friendly modern-looking design that would help him offer a more organized content, making it easier for his clients to sign up and get more info about his services. It needed to incorporate an event calendar, and an easy-to-edit system for himself to update his dynamic content. STAI has been our client for over a decade. We completely redesigned and restructured the whole website, making it more modern, mobile-friendly, and completely integrated with social media. 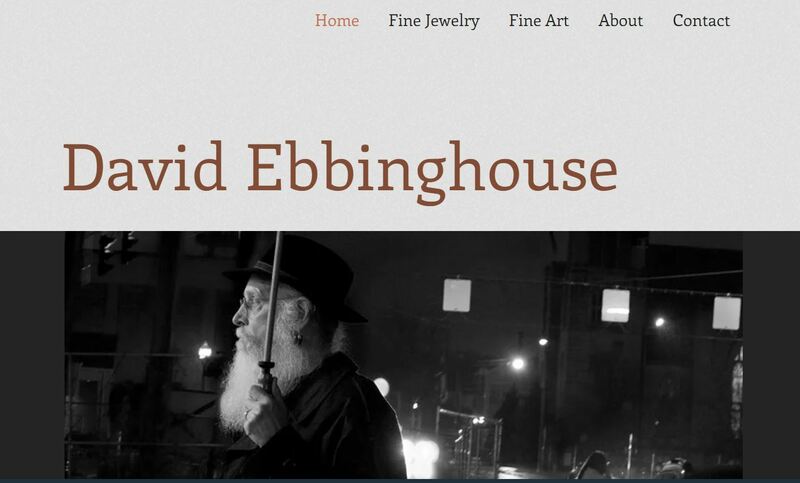 David Ebbinghouse is an artist who has traveled widely. 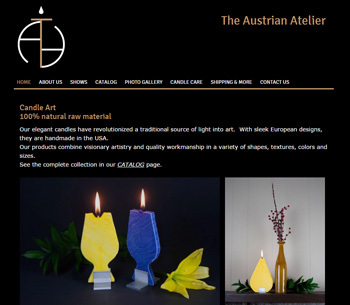 This website shows part of what he collected and created, in a simple but beautiful interface, with lots of detailed information about each piece. 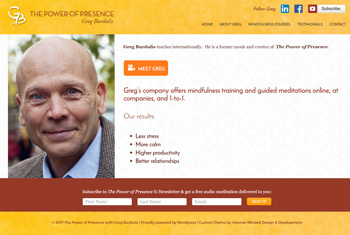 Greg Burdulis needed a brand new website to promote his work and improve his presence in the digital world. It’s a mobile-friendly website, and its content can be updated directly by him. 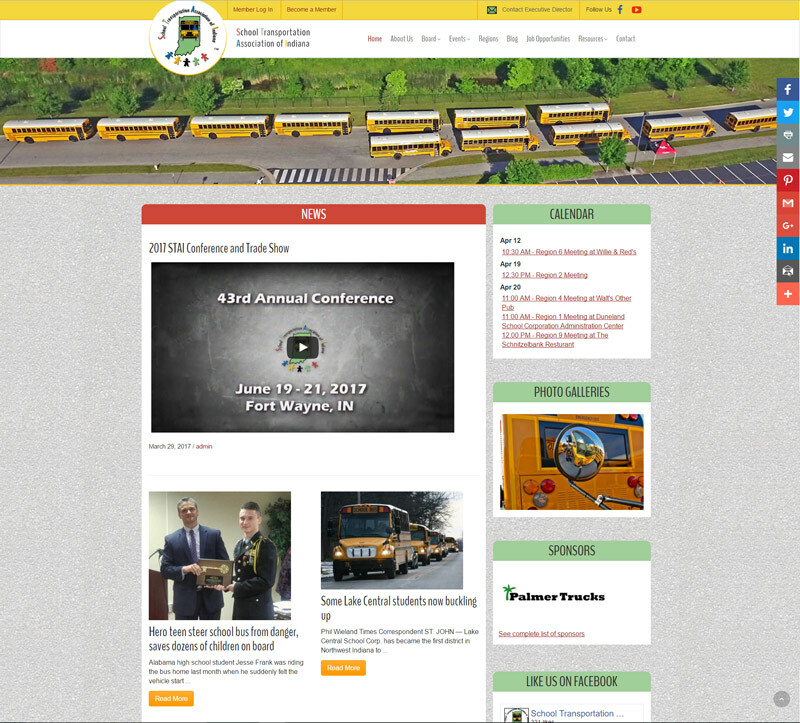 It is also integrated with social media and a newsletter. Sam Bartlett, an accomplished artist, wanted to use his own drawings but didn’t know how to adapt his art into a website. I was thrilled to find a solution that brought his fun and witty spirit to the web! He’s been out and about and is a huge hit! 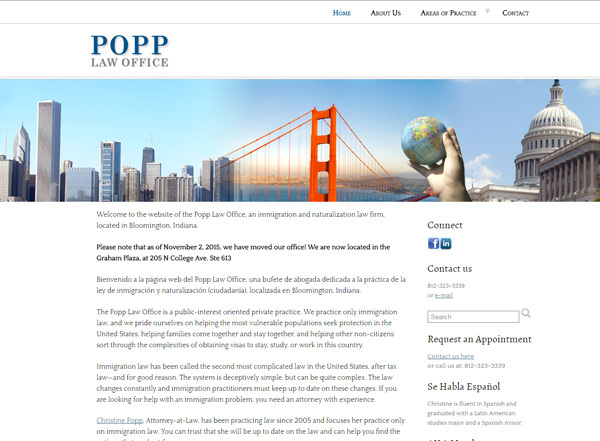 Christie Popp’s law firm needed a simple, clean and attractive website with a fast turnaround. 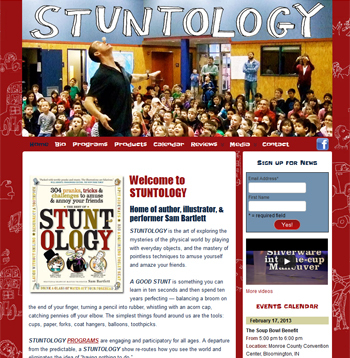 I used Photoshop to create a collage for their banner and helped to re-structure their content in no time. Buena Suerte! 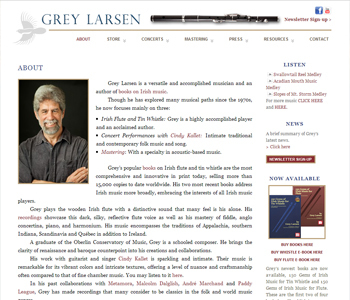 Grey Larsen’s needs were complex: custom landing page, custom header, sound player, on-line store, concert calendar. I’m so glad that this brilliant artist has now a web presence too. Check out his music!! A classic. 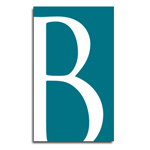 The logo and the website for this business needed to be elegant and work well with the a background. His beautiful pieces surely stand out better this way. We added an on-line catalog and the beautiful photo gallery should fill your eyes.